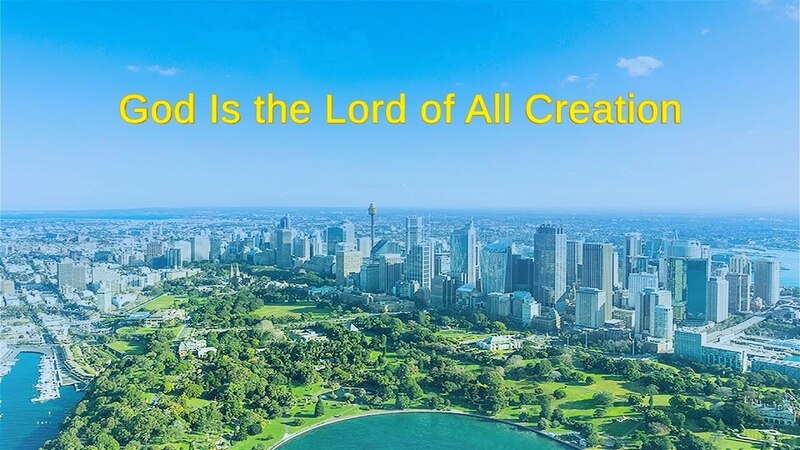 Home » Almighty God , Eastern Lightning , the church of Almighty God , Truth , word » Almighty God's Word "God Is the Lord of All Creation"
Almighty God's Word "God Is the Lord of All Creation"
Almighty God says, "His initial work was carried out in Judea, within the scope of Israel; in Gentile nations He did not do any era-launching work whatsoever. The final stage of His work is not only carried out among the people of Gentile nations; even more so, it is carried out among those cursed people. This one point is the evidence most capable of humiliating Satan; thus, God “becomes” the God of all creation in the universe and becomes the Lord of all things, the object of worship for everything with life."